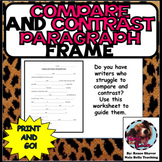 Common Core Writing Compare and Contrast: Friend and me! 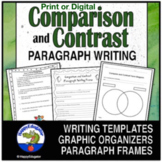 Students compare and contrast themselves using a graphic organizer. 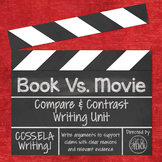 Students illustrate to show similarities and differences. Students complete a paragraph frame with time order words and transition words. 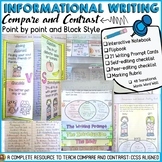 Great common core activity to promote writing that relates to real life. 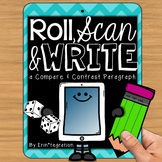 For struggling or reluctant writers. Can compare and contrast just about anything between these lines. 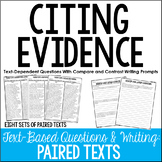 Provide this checklist to students as a handout to guide their writing process. 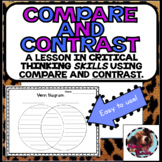 They will check off the success criteria as they write a compare/contrast paragraph. 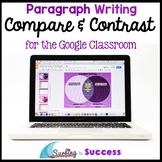 This is an easy guide to help students as they are writing their essays. 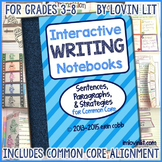 It introduces students to the writing process in a more simplified form.